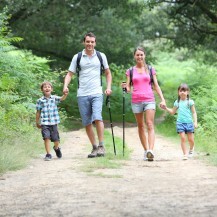 Knysna Hike & Bike is the one-stop solution for Leisure & Pleasure seekers in the Garden Route. 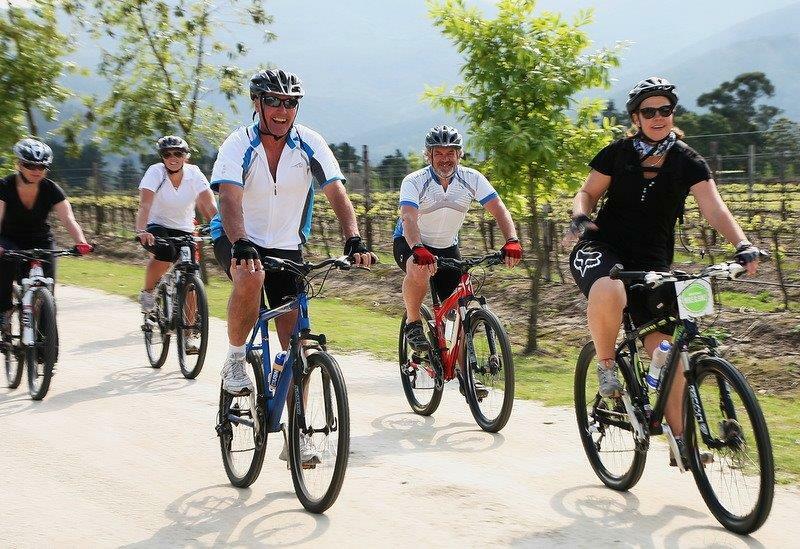 Our aim is to introduce visitors to a different side of Plett, Knysna and surroundings through guided walking and cycling tours that take in stunning scenery, local cuisine and fine wines as well as places of historical and natural interest. These tours are ideal for self-drive travellers, families, couples and friends, who want to experience Plett and Knysna’s great outdoors with local knowledge. 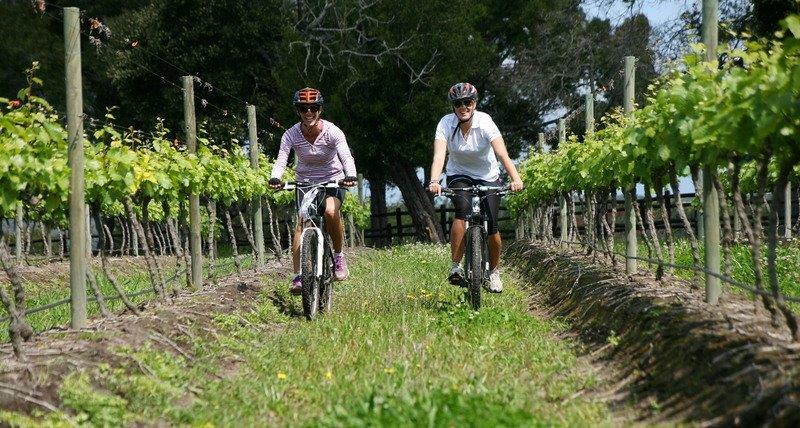 Whether you are strolling on beaches, walking through cool misty forests or pedalling towards a gourmet food and wine tasting experience, Knysna Hike & Bike will deliver your Leisure & Pleasure needs. 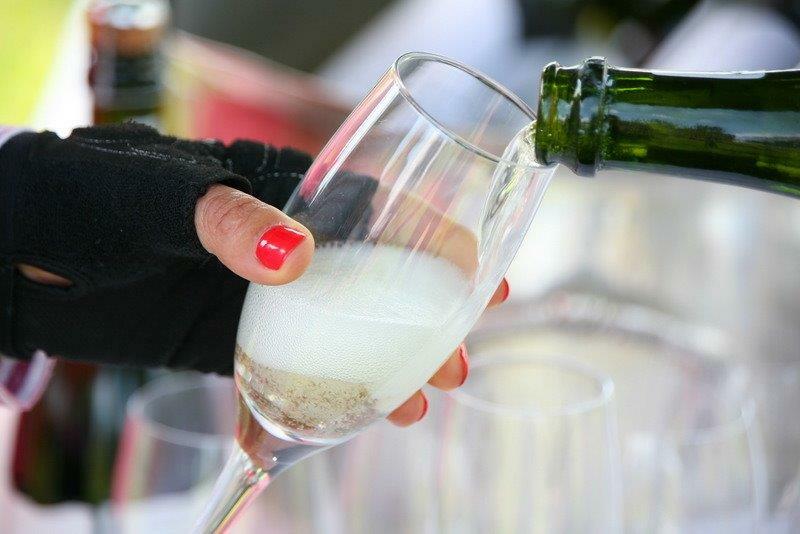 We offer fully guided, intimate tours with an emphasis on personal tastes and interests. 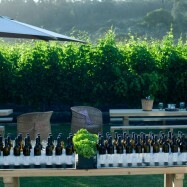 This is a wine tasting tour through some local Crags wine estates and farmlands. 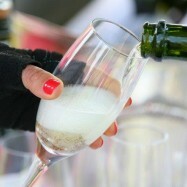 This circular walking tour includes wine tasting and ends with a light gourmet lunch. 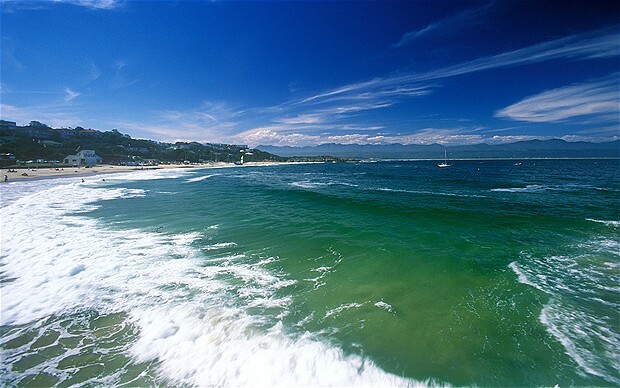 The Heads tour is a leisurely walk discovering walkways and a touch of history of the heads with spectacular views. This is a leisurely walking tour through Knysna, where you’ll learn about the heritage of the village with visits to the museums and church. 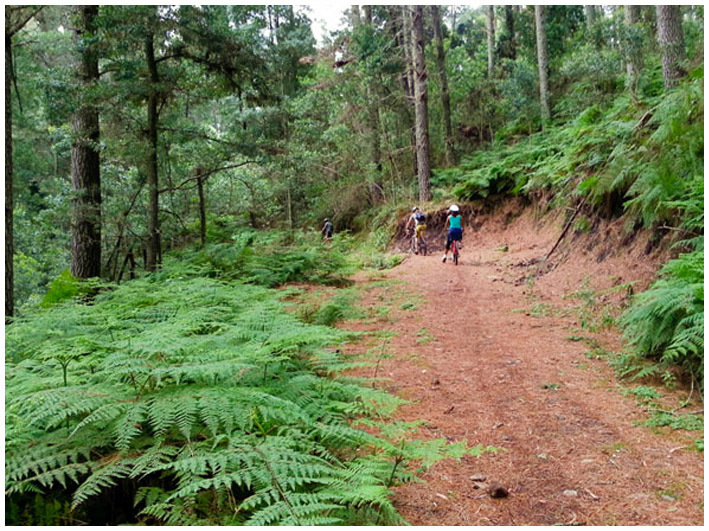 This trail is a delightful experience of typical Knysna coastal forest, coastal vegetation and beach environment. The views are amazing and on the odd occasion whales are spotted. Limited for time? Let us take you on a short tour through Knysna’s local Nature Reserve – where the paths are lined with fynbos and indigenous vegetation. 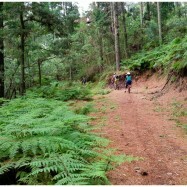 From the top of this reserve you will enjoy different views of Knysna and The Heads. 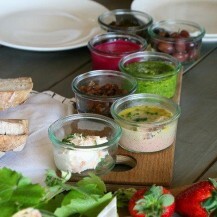 On a brief visit to Knysna but want to enjoy some of its local cuisine? 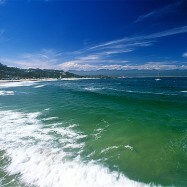 Then this is the tour for you! 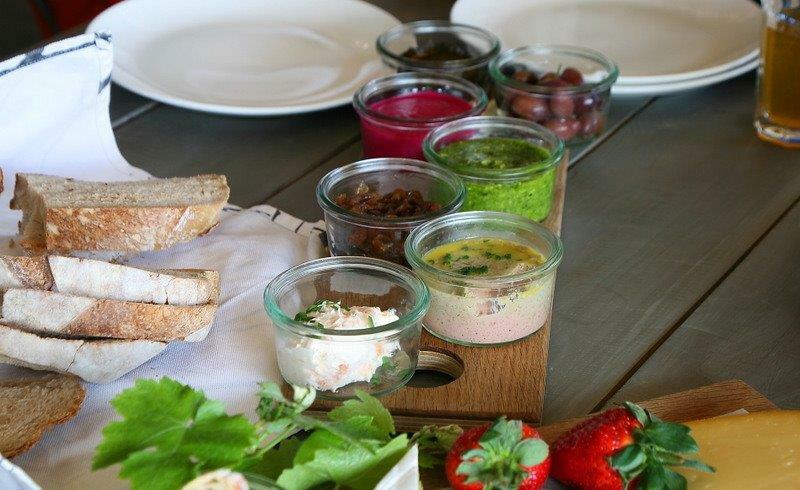 We offer a walking tour through the village of Knysna and sample tastings at various local restaurants and cafés. 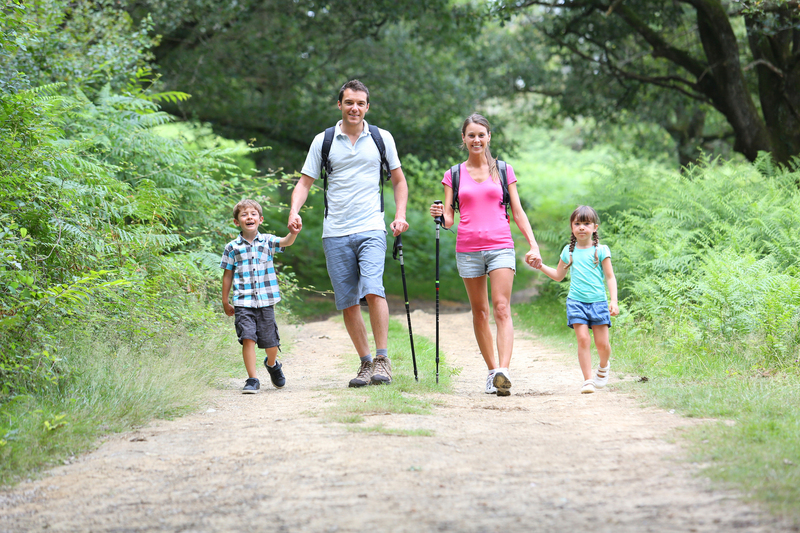 Allow your kids the opportunity to enjoy Knysna’s indigenous forest, meander through the local fynbos nature reserve or explore the rock pools to discover marine life. 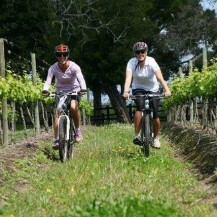 The above is Leisure and Pleasure activities that we as Knysna Hike and Bike Tour guides offer. A visit to Knysna would be incomplete without a circular ride around Knysna learning a little of its heritage and experiencing the spectacular views where the lagoon meets the ocean. Rates are based on min two guests. Single guests are welcome at an additional single supplement price. NB. We reserve the right to change rates without prior notice.